Hello from Nelson. I am delighted to be operating Freedom Companion Driving for the Nelson area and providing this wonderful service in the community. My 92 year old mother has been influential in my decision to become a Freedom Companion Driver because of the help she requires to maintain her independence and quality of life. My background has been in health, working as a Dental Therapist and later as a Vision and Hearing Technician. 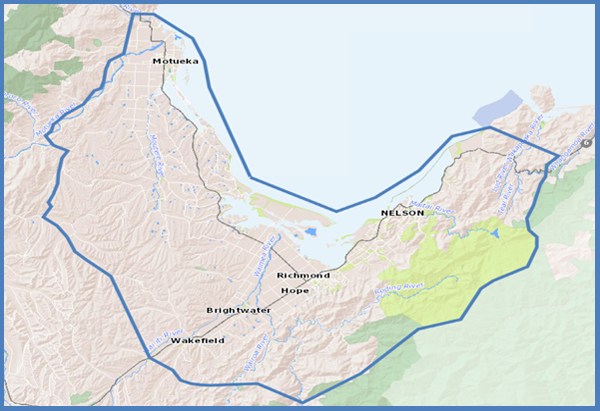 Both of these professions have seen me reside in the Nelson and Marlborough region. I also have two beautiful adult daughters who are busy with their respective lives. I enjoy meeting people and caring for others, I am friendly, very patient, reliable, and professional. I look forward to assisting you and your family with safe, personalised, and affordable transport. Whether it be for appointments, meetings, airport transfers, medical and hospital visits, children’s transport or just a trip out and about. 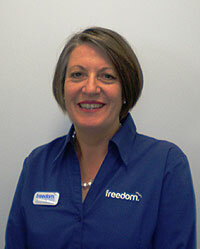 Sheryl Greenwood of Nelson Freedom Companion Driving Service is a real gem. Professional, honest and always reliable. My very elderly mother, who lives in Nelson, has been a client of Sheryl’s for about eight months and is frequently mum’s ‘right hand woman’ when it comes to appointments and groceries. Nothing is too much trouble for Sheryl. The convenience of this great service allows me to visit my mother and do other things with her when I can. I am so lucky that mum was recommended to such a caring and genuine person. We are so very thankful to have Sheryl. What a wonderful help and service she provides.Not only does Sheryl help us by driving us to our Doctor’s and Hospital appointments, she accompanies us and helps with the information we receive.Sheryl helps us with our shopping weekly and always makes sure we have everything we require and doesn’t hesitate to help us with any other shopping requirements. Nothing is too much to ask.She is reliable, caring and very kind. We enjoy seeing her every week and having her around.